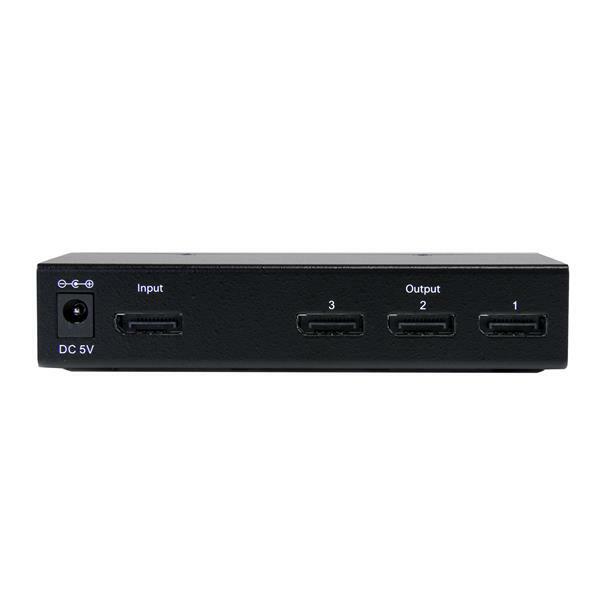 The SP123DP Triple Head DisplayPort® Multi Monitor Graphics Expansion Module/Adapter is an external multi-monitor spanner/splitter that lets you add multiple displays (up to three) to a desktop or laptop PC, from a single DisplayPort source. This versatile graphics expansion module enables you to combine 3 DisplayPort monitors as a single display, for a panoramic multi-display setup at resolutions up to 3840x1024 - all without opening the computer case. The expansion module also lets you clone (mirror) your primary display, using the device as a 3-port DisplayPort splitter. Compatible with a DisplayPort video card and displays, the graphics expansion module requires no software installation for multi-display applications, simplifying configuration and saving time. 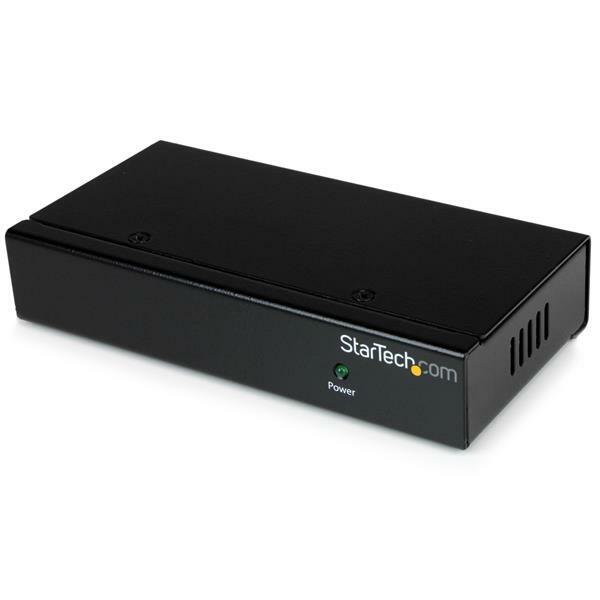 The SP123DP is backed by a StarTech.com 2-year warranty and free lifetime technical support. Based on a Vertical Refresh Rate of 60Hz. *GPU dependent. EDID (Extended Display Identification Data) maximum resolution capabilities may differ based on GPU capability. 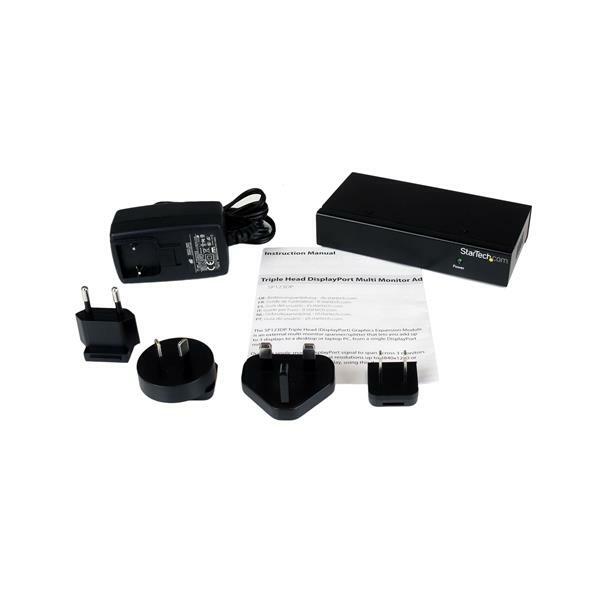 Note Active adapters required when converting from this device to HDMI or DVI. Note Maximum Resolution is dependent on video card capabilities. A video card capable of outputting a maximum resolution of 3840x1024 from one DisplayPort port will power three monitors at 1280x1024. i hve one for 6 months and have a lot of compativility problems with radeon r9-280, better use eyefinity and active adapters. 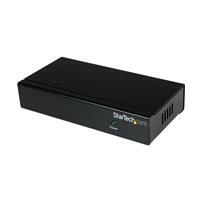 I bught this to to send 1 to 3 display locations, I works great as long as you don't need sound.